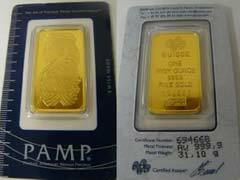 Gold Ingot Mold – Make Your Own Gold Bullion! 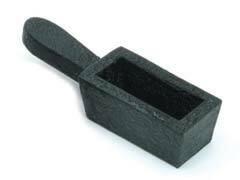 Are you an avid gold prospector or simply a gold enthusiast looking for ways of using a gold ingot mold for making your own gold bullion? 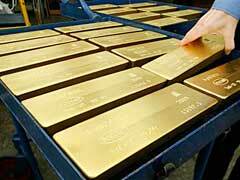 This article will provide basic information on gold ingot molds. 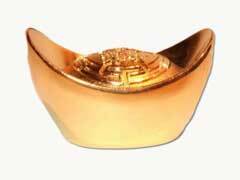 Where To Find Gold Ingots For Sale? 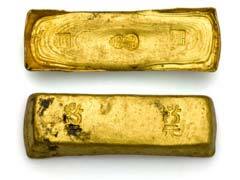 Are you looking for a place to find gold ingots for sale? 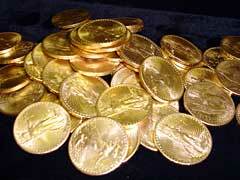 Gold ingots could usually be found where gold bullion coins and bars are sold. Since ingots are virtually the same as gold bars, most online gold dealers will carry a small or a large assortment of gold ingots for sale.